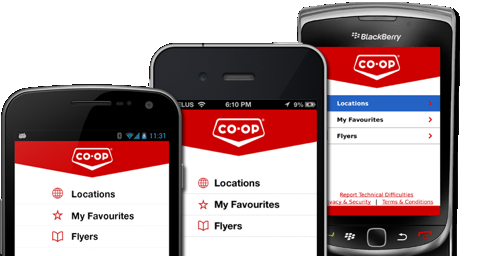 We were excited to learn that over the weekend the Co-op CRS app we developed for Co-op was #14 in the Lifestyle section of the top free downloaded apps on the Apple App store. Also, incredibly, the app reached the Top 300 app out of ALL apps on the Apple App Store! 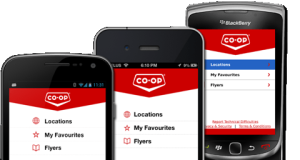 Co-op is a great example of how to use mail-out advertising (flyers) to promote your app to your customers!